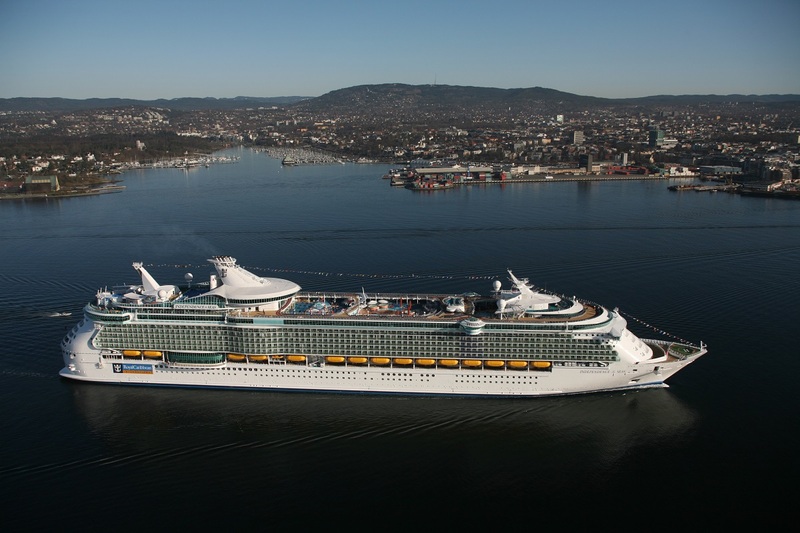 Royal Caribbean International has today announced new features that will make Independence of the Seas even more extraordinary when she sets sail in summer 2018 following her multi-million pound makeover. Independence will boast lots of new and exciting activities like the interactive aqua park Splashaway Bay, which will be bigger and better than ever before and will feature wild waterslides, water cannons, fountains, pools and the infamous drench bucket. Extending the speciality dining onboard, Izumi, the exotic Asian-inspired dining experience, will be introduced to Independence, giving guests the chance to enjoy fresh sushi and experience high-flying hibachi chefs cooking tableside on Teppanyaki grills. Sailing from Southampton after her incredible makeover in summer 2018, Independence will have an all-improved Ice Rink, as well as a revamped theatre ready to wow with the much-loved Broadway show, Grease. This news follows the announcement that features including an Escape Room, Trampoline Zone, and a laser tag arena, are confirmed as part of the makeover plans.